This entry was tagged addiction, Babies, iPads, toddlers. Bookmark the permalink. ← www.lisaselvidge.com – lost or stolen? Great article – a very fascinating for one with a baby on the way! Thanks, Ben. 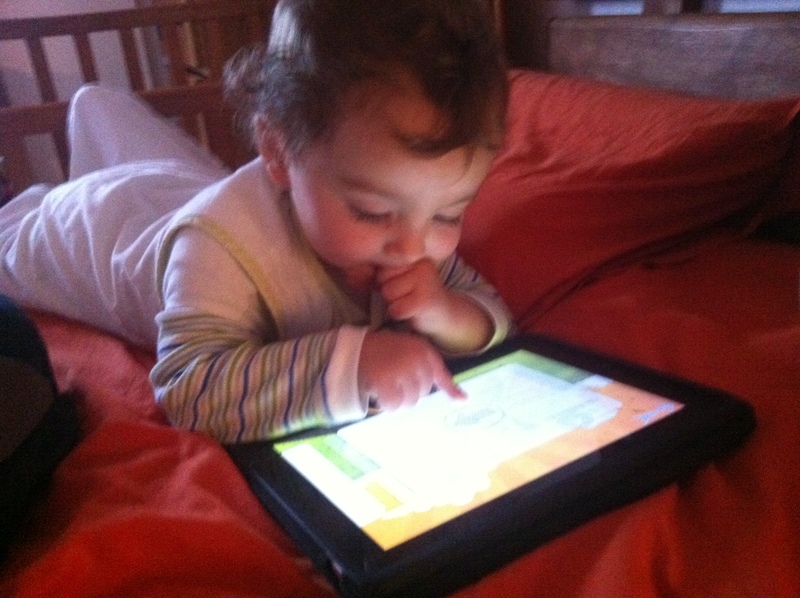 Perhaps resist the Fisher Price bouncy chairs with iPad support!